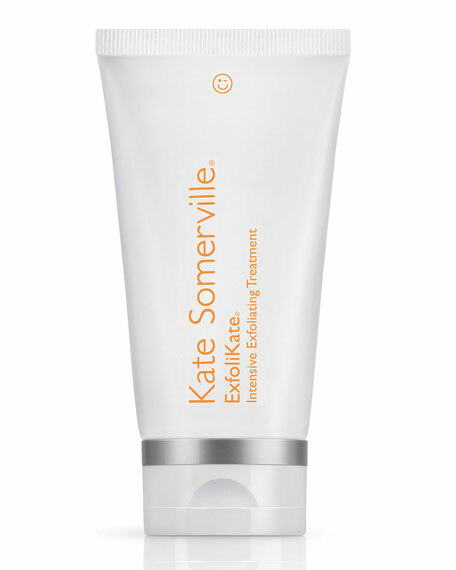 Kate Somerville ExfoliKate Intensive Exfoliating Treatment, 2.0 oz. Kate SomervilleExfoliKate Intensive Exfoliating Treatment, 2.0 oz. 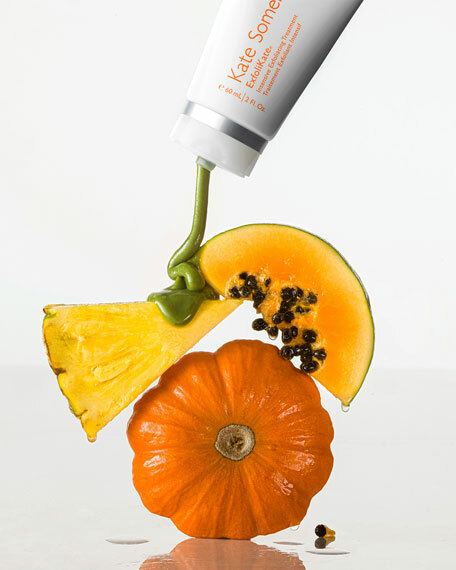 The next best thing to seeing Kate in the clinictreat yourself to a Kate Somerville Signature Facial at home with this exfoliating treatment. 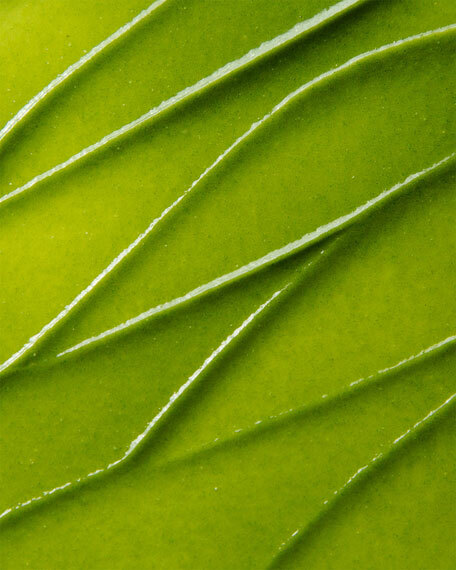 Fruit enzymes clarify skin by removing dead cells and eliminating bacteria. Highly effective in combating acne, even stubborn blackheads. 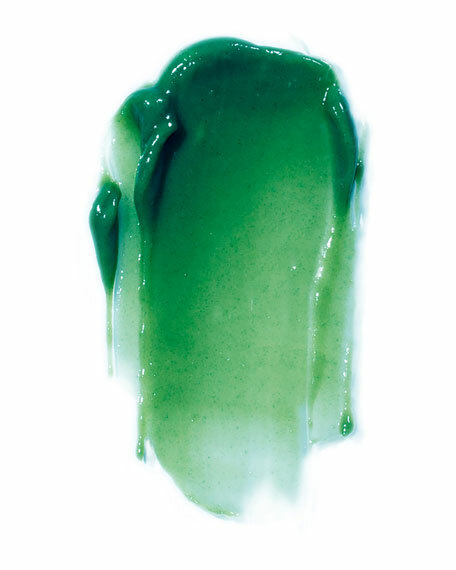 Polishes skin, revealing a smooth, glowing complexion. Perricone MD Multi-Action Overnight Treatment, 2.0 oz.